Microsoft is set to make Windows updates a lot smaller through the Unified Update Platform (UUP), a new update delivery system that's being trialed in the latest Windows 10 Insider Preview builds ahead of a public launch next year. The Unified Update Platform's big advantage is differential downloads. 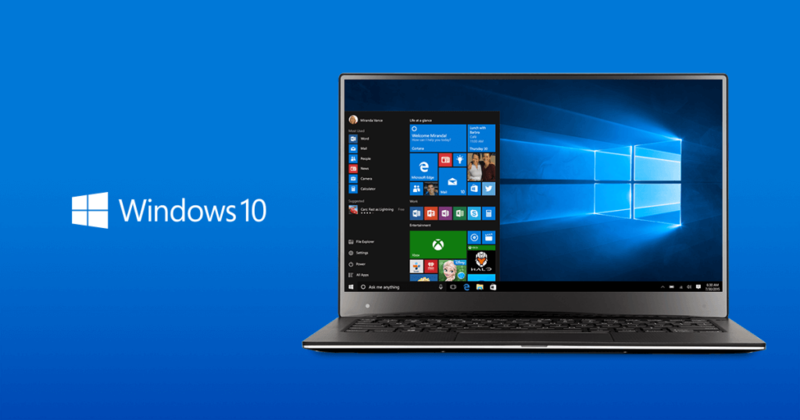 When an update is available for your Windows 10 device, UUP will create a download package that only includes the changes since you last updated, instead of downloading an entire build. Microsoft expects this will lead to a 35 percent reduction in download size for major Windows updates. UUP also includes efficiency improvements so that less update data is sent to devices, and less processing is required for each update. This should lead to a faster update process and faster update checks. This new system is entirely under-the-hood, meaning there will be no major functionality changes to Windows Update itself. However, bandwidth reduction is a big deal for people with limited data caps, and performance improvements will reduce some of the frustrations associated with the slow Windows Update process. UUP is being deployed first in Insider Preview builds for mobile devices, and will hit PC, IoT and HoloLens builds later this year. The general public can expect to see these improvements in the Windows 10 Creators Update, which is scheduled to launch in March 2017. The only platform that won't be getting UUP is the Xbox One, due to the use of a different update delivery mechanism.